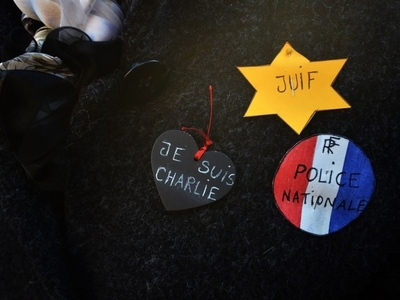 These are staggering numbers — all the more so in a "Jewish community that has been in place for centuries and feels itself deeply attached to being French," as Daniel Jonah Goldhagen has written. But what is driving so many Jews to leave "is not Israel's pull…. It is France's push." Over the past 15 years, that "push" — violent eruptions of French antisemitism — has grown relentless. 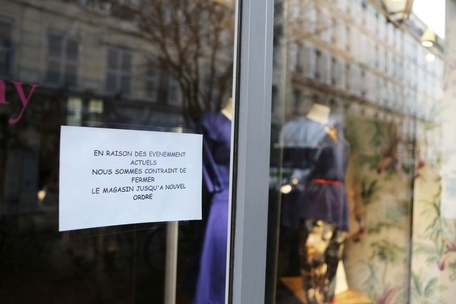 The murder of four Jews by jihadists at the Hyper Cacher market on Friday was only the most recent on a long list of ominous events, including mob attacks on synagogues in Paris last summer, and the targeting of Jewish teens with Tasers, tear gas, and pepper spray. For example, Spain's expulsion of the Jews in the 1490s, and its subsequent witchhunt of the converted "New Christians" who remained behind, meant a loss of Spanish financial and managerial talent at the very moment the New World was being opened up to lucrative colonization. That had "a profoundly deleterious impact," Johnson argued, "plunging the hitherto vigorous Spanish economy into inflation and long-term decline, and the government into repeated bankruptcy." More than 500 years later, Spain — where, incidentally, Valls was born and lived until his teens — still regrets that self-inflicted wound, and has looked for ways to rectify it.